Below, you can stream Kurt Cobain’s lost cover of the Beatles’ “And I Love Her.” The raw, stripped-down acoustic number is taken from Brett Morgen’s Montage of Heck documentary, which was produced by the Nirvana frontman's daughter, Frances Cobain. Check it out below via SPIN, and let us know your thoughts. 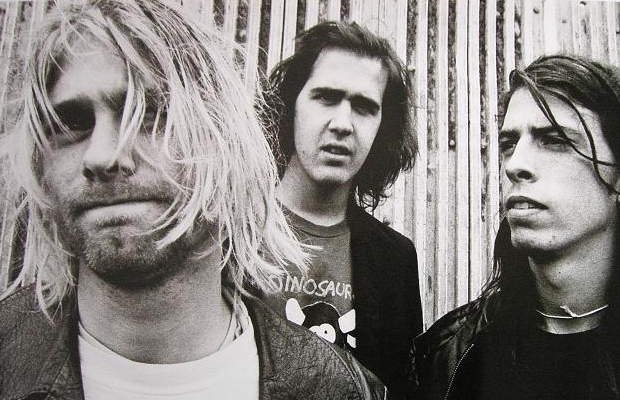 If you missed, thanks to Montage, we also recently heard an original unreleased Cobain song. Kurt Cobain: Montage of Heck hits theaters on April 10.